Tired of tipping out the contents of your shredder and more of it landing on the floor than the bin? 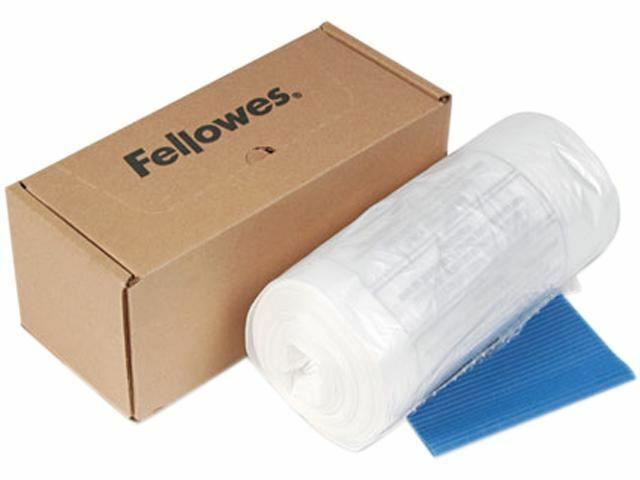 The solution: Fellowes Shredder Bags! Desgined to fit in your Fellowes Shredder up to 94 litres, this pack of 50 bags will take your shredder emptying to a whole new level.